If you simply pay the fine on your traffic ticket, you will likely end up paying several significant additional costs. After paying your fine, the total cost of your traffic ticket may also include points on your driving record, possibly resulting in several years of higher premiums on your auto insurance policy, potentially effecting future employment, and even having your driving privileges suspended or revoked. There are many ways you can fight these added costs and protect your driving record. 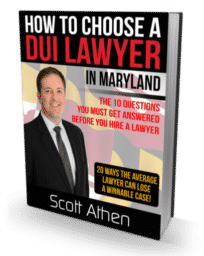 Scott Athen is an experienced Maryland traffic lawyer who will prepare a vigorous defense for your case. He knows what evidence is legally admissible, what should be objected to during the trial, and the required elements the State must prove beyond a reasonable doubt to find you guilty. 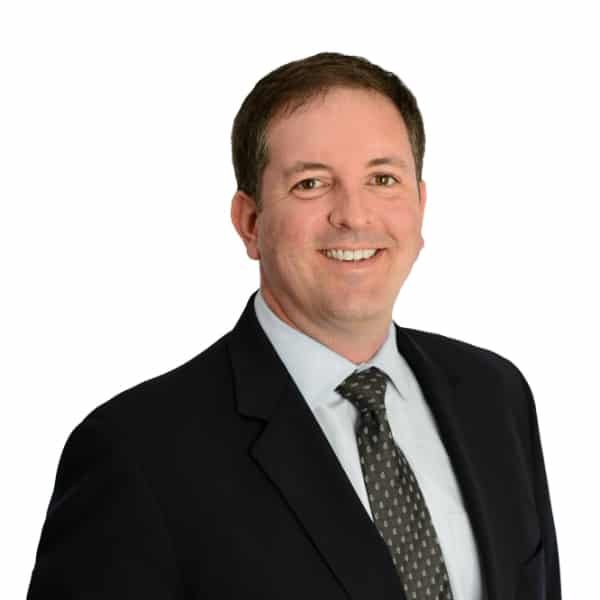 Mr. Athen will also assist in presenting mitigating circumstances if you are found guilty or decide to plead guilty, and he will argue for alternative dispositions to jail time or other maximum penalties. Best of all, in most cases, you don't even have to appear in court!!! Complete the ​FREE Traffic Citation Evaluation, and Mr. Athen himself will contact you within one business day to discuss your ticket. Few people fully understand the difference between the many different traffic violations, and their consequences. Some violations carry extensive penalties, including jail time and steep fines. Even the slightest violation may impact you beyond the fine printed on the bottom of your ticket. The Motor Vehicle Administration assesses points on your driving record once you have been convicted of a violation. 'So what?' you may ask. Well, your insurance company looks at your driving record each time you renew your policy (usually every six months), and points on your record can lead to substantial increases in your insurance premiums, or cancellation of your policy. The kicker is, under Maryland law, you are required to have your vehicle insured! Furthermore, the accumulation of enough points over time will lead to the suspension or even revocation of your license. You are asking 'Ok, but is a lawyer necessary?' The frequently asked questions page should give you the answers to all of your questions. If not, contact Scott to ask your specific question.